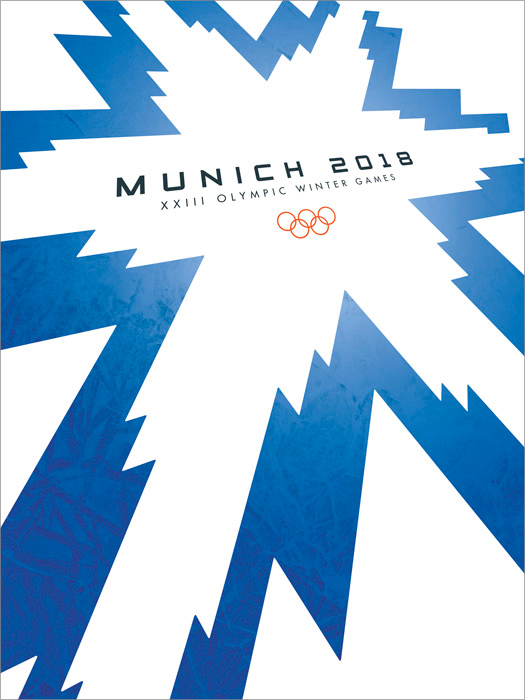 October 16 - Munich were first out of the blocks to launch its logo for their bid to host the 2018 Winter Olympics, just a day after applications to stage the Games officially closed. October 15 - Munich's Green Party has voted to back the German city's bid to host the 2018 Olympics, endorsing the environmental concept unveiled by organisers last week. 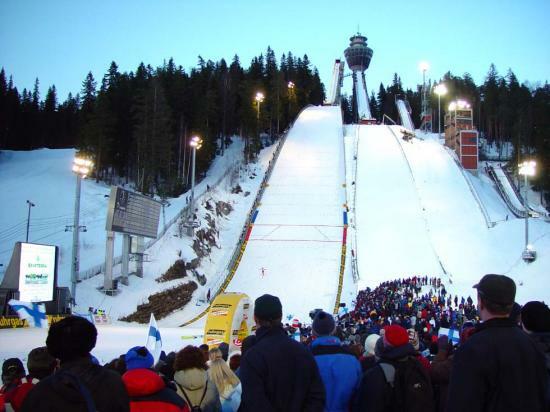 October 15 - There seems set to be only three bidders for the 2018 Winter Olympics after the Chinese city of Harbin dropped plans to bid because the Chinese Government refused to support it. 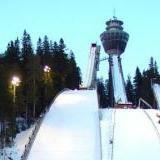 October 7 - Munich today officially lodged its bid to host the 2018 Olympics which - if it is successful - would make it the first city in history to host both the Summer and Winter Games. October 6 - Annecy's bid to host the 2018 Winter Olympics will not repeat the mistakes of Paris' ill-fated campaign for the 2012 Games which ended in disappointment and acrimony after they were beaten by London, the President of the French Olympic Committee (CNOSF) Denis Masseglia promised today. September 7 - China is still considering a bid for the 2018 Winter Olympics, the country's Sports Minister Liu Peng (pictured) revealed today. 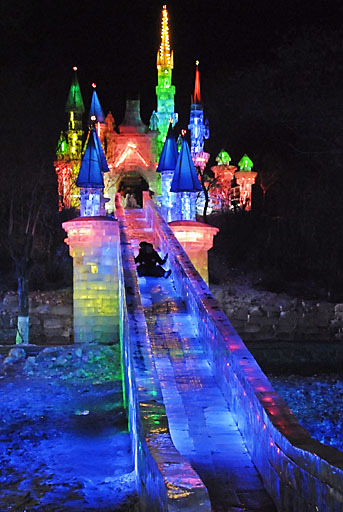 August 17 - Harbin is still awaiting approval from China's Cabinet before launching a bid to host the 2018 Winter Olympics, an official at the city's sports bureau said today. July 31 - The International Olympic Committee (IOC) today officially launched the process to find a city to follow Sochi in 2014 and host the 2018 Winter Games. 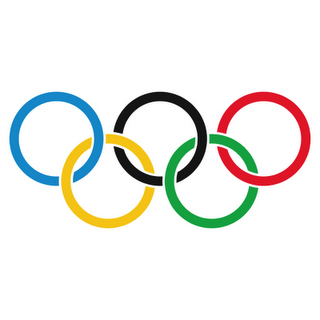 JANUARY 8 - THE United States will not bid for the 2018 Winter Olympics, concentrating full efforts upon Chicago's 2016 Summer bid instead, they announced today. September 9 - Annecy today launched a series of official merchandise designed to allow people to demonstrate their support for its bid to host the 2018 Winter Olympics and Paralympics.